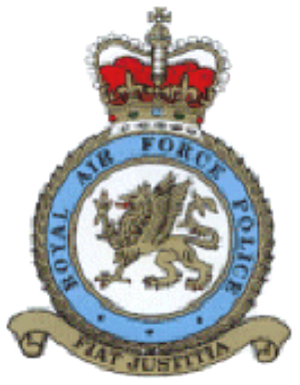 Retired police officers who served in the Royal Air Force Police have set up a local branch where they and their colleagues meet. The branch members get together every three months at the Royal Air Force Association Club in Bewick Road, Gateshead. The venue is opposite the Swallow Hotel. The meetings are normally held between noon and 3pm and include a bar facility together with a buffet. In the period between the three-monthly meetings, the members arrange a luncheon at a mutually convenient venue.